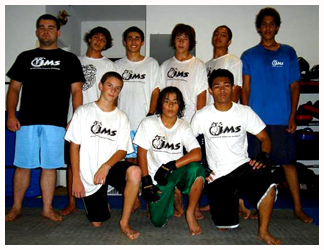 The teen Mixed Martial Arts program at IMS has been one of the longest running classes since 2004. The elements of discipline, work ethic and team building make this program ideal for pre-adult youth. 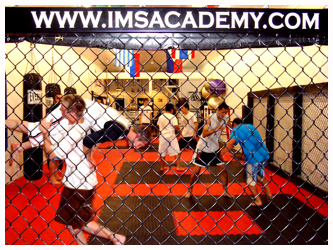 All elements of the adult curriculum are included in this class, as well as the responsibility and character needed to be a respectable practitioner of the IMS Academy.